Green hills, a beautiful seascape or just in the city, everything will be wonderful with your family and the new travel system pram and pushcair Joolz Day² Earth inspired by nature, a tribute to the beauty of our planet Earth. 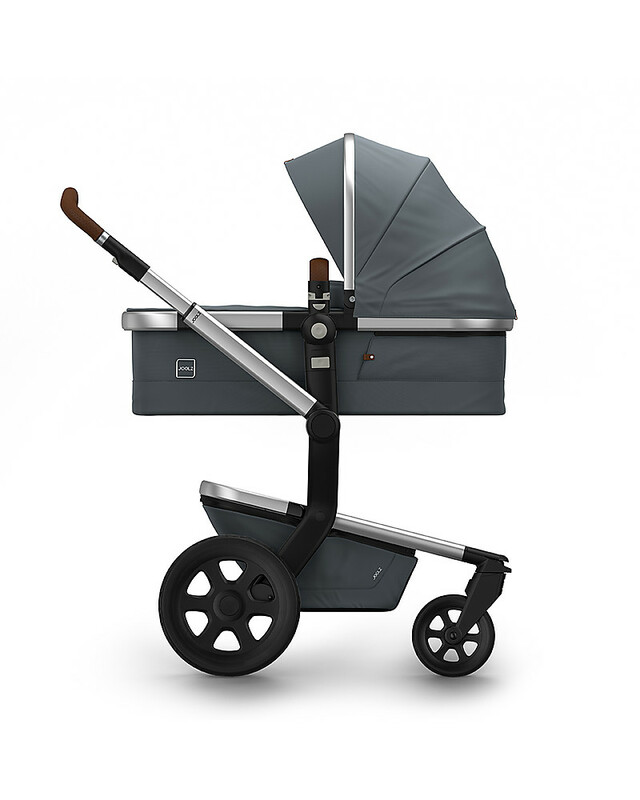 Joolz Day² Earth will be your best partner in adventure, helping to create positive moments, healthy and full of meaning thanks its Positive Design that guarantee comfort, practicality and no stress for parents and baby. 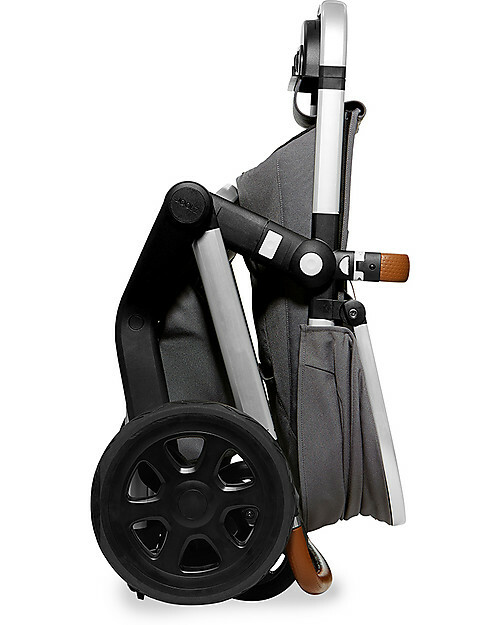 Perfect and stylish, the adjustable handle allows the parent to drive with only one hand, thanks to its perfect manoeuvrability. 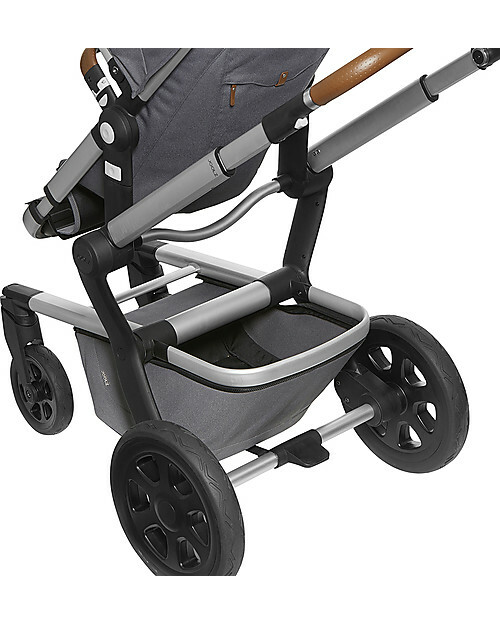 The spacious and comfortable pram gives your baby plenty of room and it is complete with a hypoallergenic, breathable mattress. 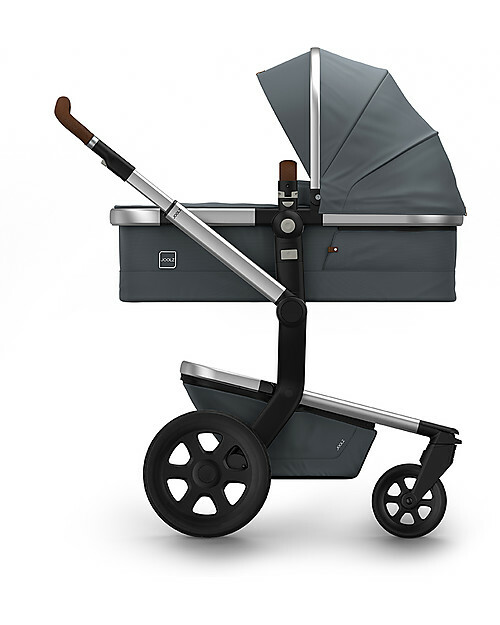 This stroller with its high seat is the perfect ally for parents' back and for the baby who can easily seat at table height to join in for luch. You will fall in love with your Joolz Day² Earth! It is suitable from birth to 36 months. 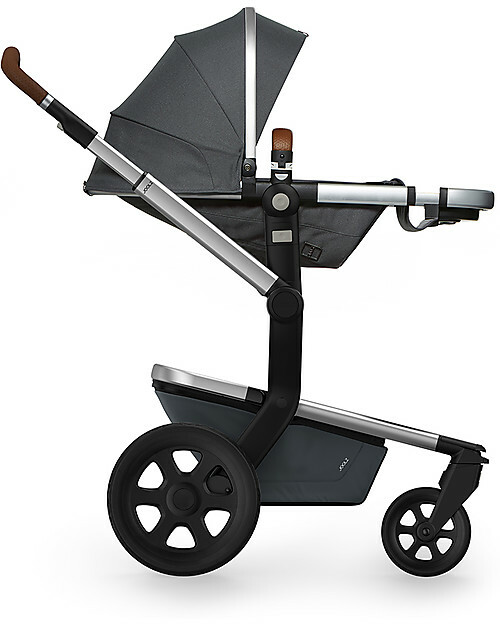 The stroller seat is reversible (street-facing or parent-facing) and fully reclinable. 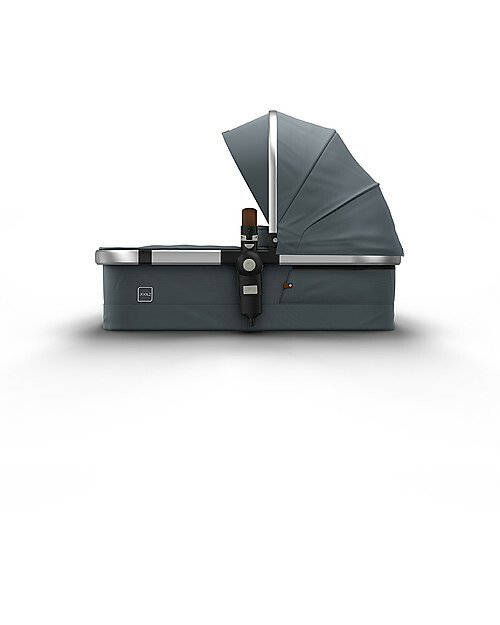 It folds easily and when closed it is very compact and able to be stored upright. 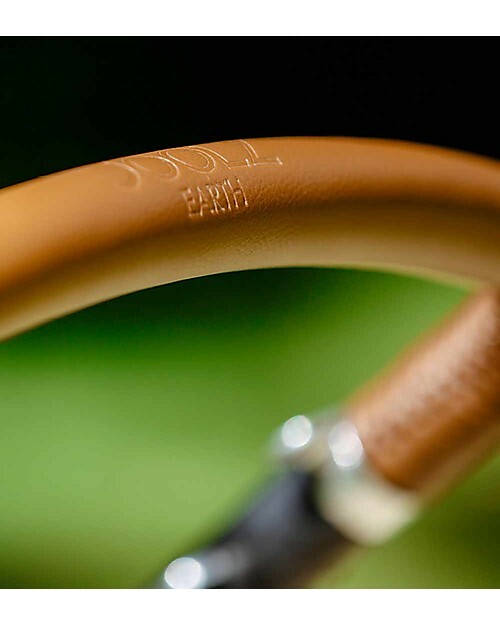 For the smooth ride! Four wheel suspension, it is built to withstand bumbs, obstacles and bends. Guaranteed comfort! 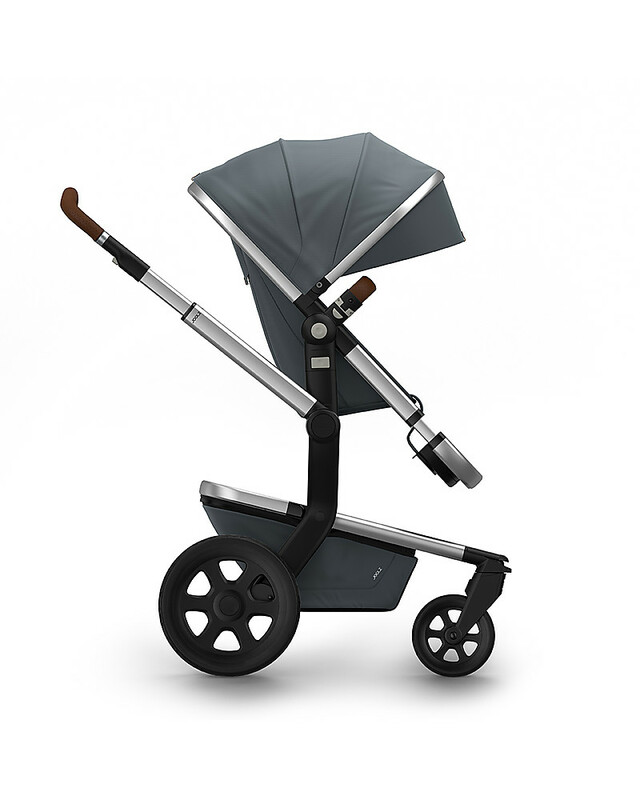 Three ergonomic seat positions, the seat can be front or rear facing so your baby can look out at the big wide world. 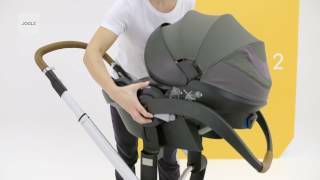 Your baby can also sleep and sit due the built-in back support. 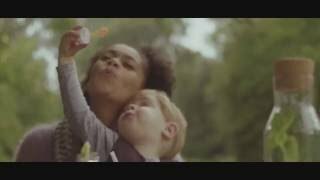 For the beautiful project Joolz Birth Forest! The day your baby arrives is a day you'll never forget. Such a unique and a special moment. To celebate this great miracle, Joolz offers a little gift to parents, the baby and the rest of the world. For all the joolz babies, there will be trees planted in the Joolz Birth Forest in Colombia, with which Joolz helps to fight deforestation and climate change. When you register your purchase at www.my-joolz.it, Joolz plant a tree in the Forest and it will grow, together with your baby. 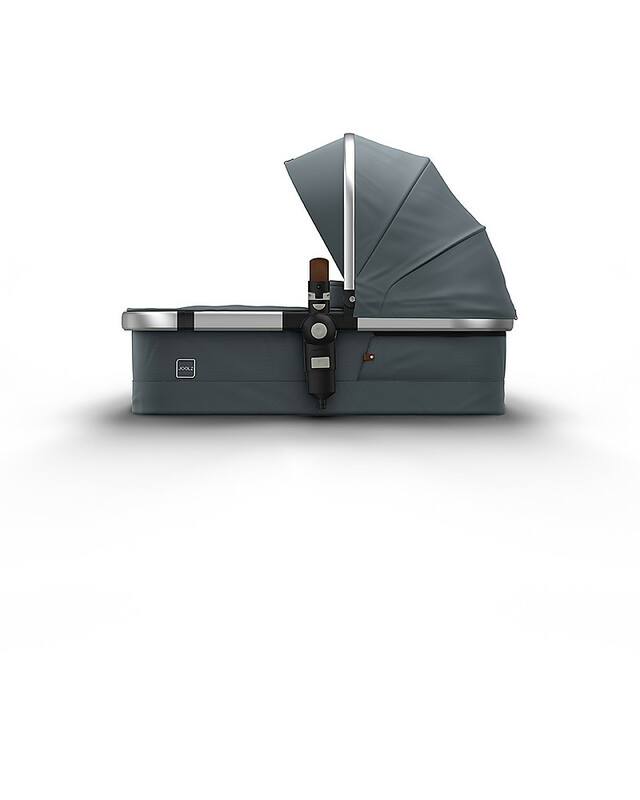 Joolz is a young company with innovative ideas and initiatives that are sustainable, like re-usable packaging: every box can be recycled into pratical and beautiful products, from a chair to a frame! Don't throw it away and transform into something positive! Wheels: 4, Black. Rear wheel are bigger and front wheel could be stopped, both are inflatable and extractable. 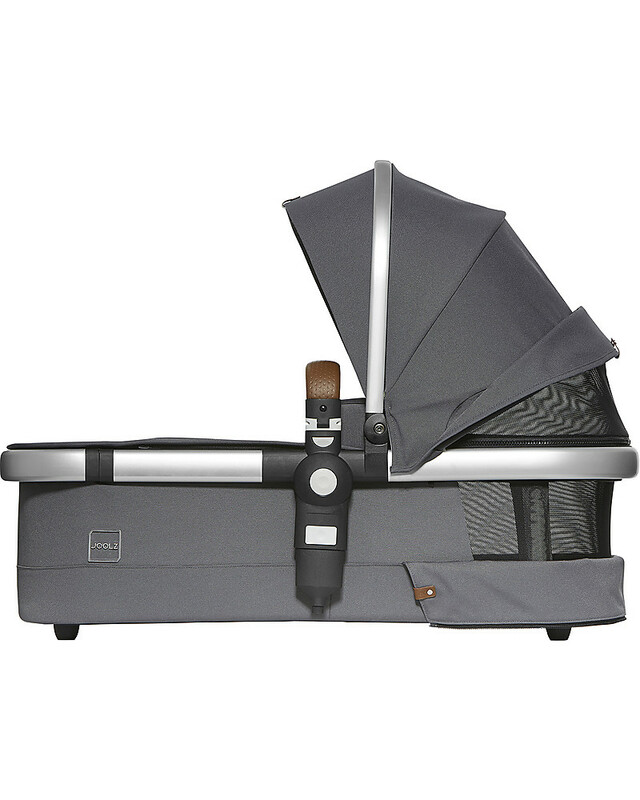 Footrest: adjustable, provides exactly the right support for your baby, at any time. 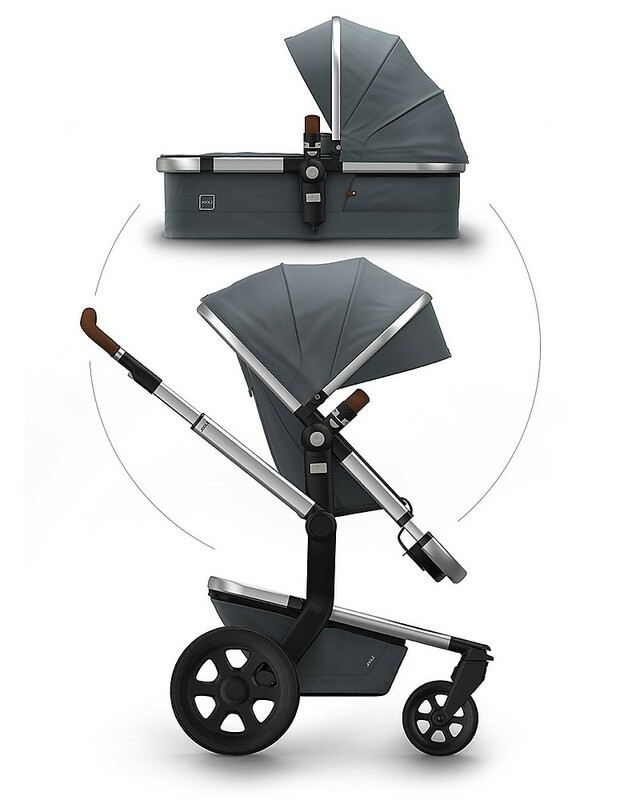 Special details:ventilated canopy for the pram, the Air-Top ensures baby get fresh air, and for the stroller a little window for check and have contact with baby. 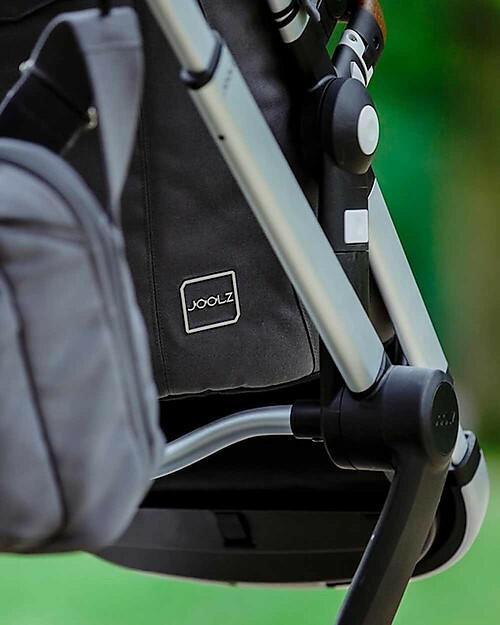 Joolz is a fast-growing Dutch company from Amsterdam (founded in 2004) that designs and manufactures ergonomic pushchairs and accessories. 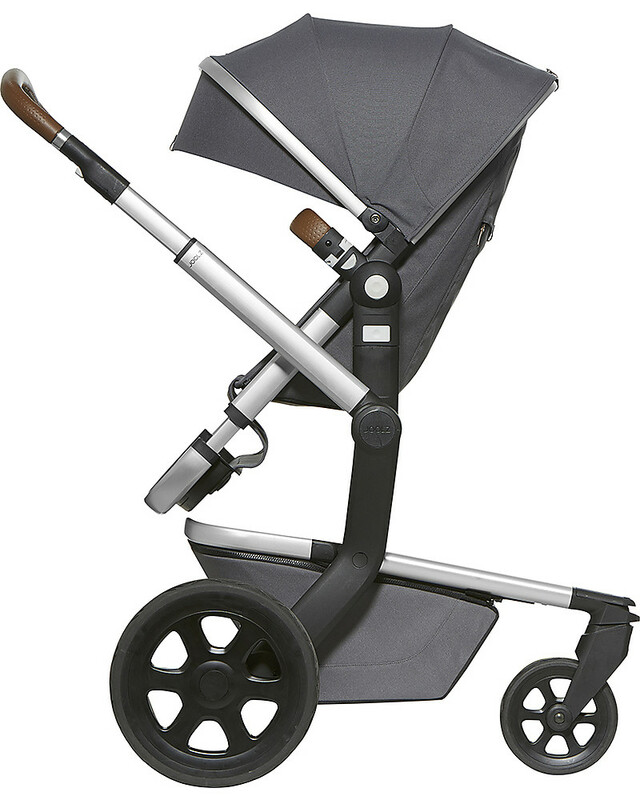 Their stylish and comfortable pushchairs are designed around the needs of the human body of both parent and child. 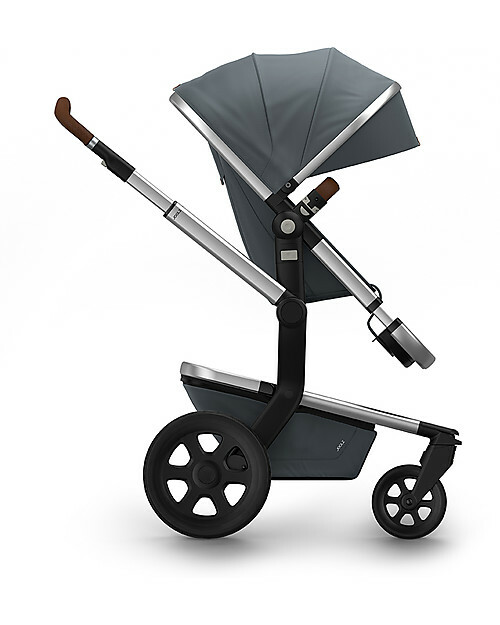 It is with good reason, that the Joolz Geo was awarded the "Best of the Best" Red Dot Design Award in 2015. Their goal is to inspire young families to live a positive life; from pregnancy to the first day at school. They call this Positive Design. 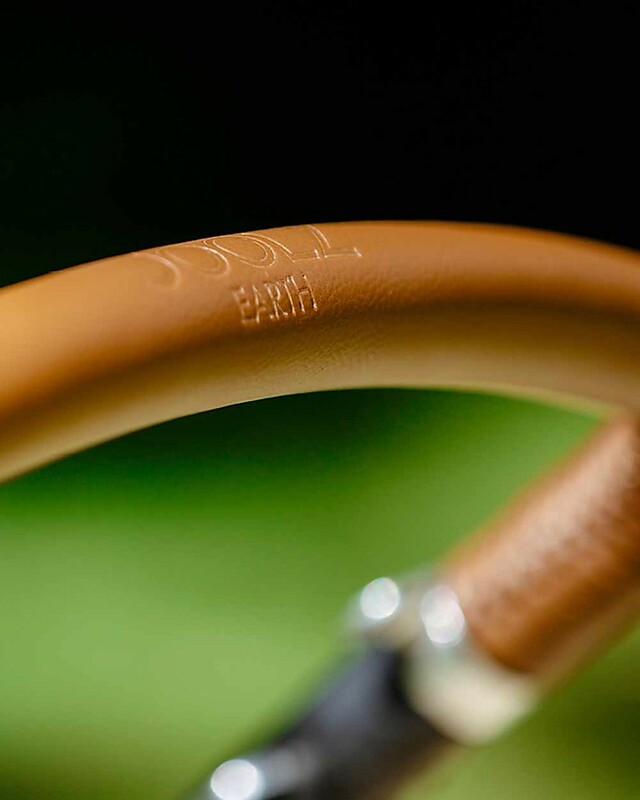 This is reflected in every ergonomic products, in re-usable packaging, or the Joolz Birth Forest and the steps they take in the area of sustainability.